Corrugated Plastic (also known as corex, correx, twinwall, polypropylene sheet) is a fantastic temporary floor and surface protector when any type of building on construction is taking place. With excellent impact protection properties and being 100% spill proof and water proof it is the very best product you can buy. We manufacturer and will not be beaten on price. 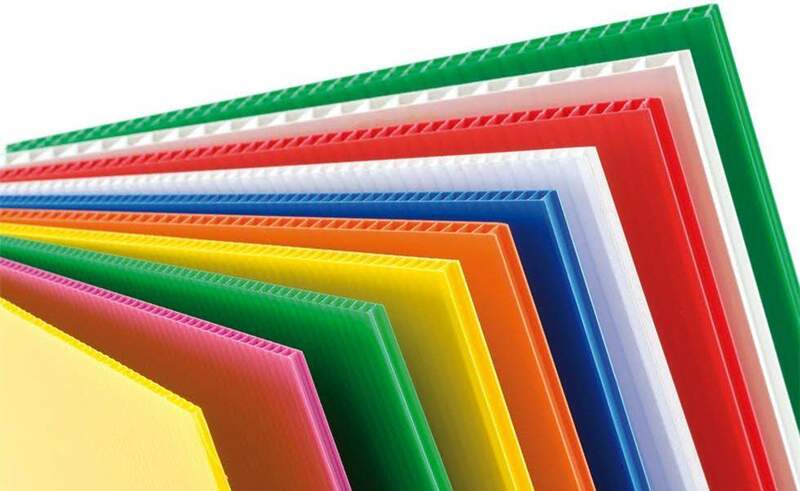 We stock Corex Corrugated Plastic in sheets and on the roll. We can also custom print with your logo! We also offer standard or Fire Flame Retardant to LPS 1207 LPCB Regulations Tell us what you pay! We will beat any price* Call 01268 768 768 NOW!